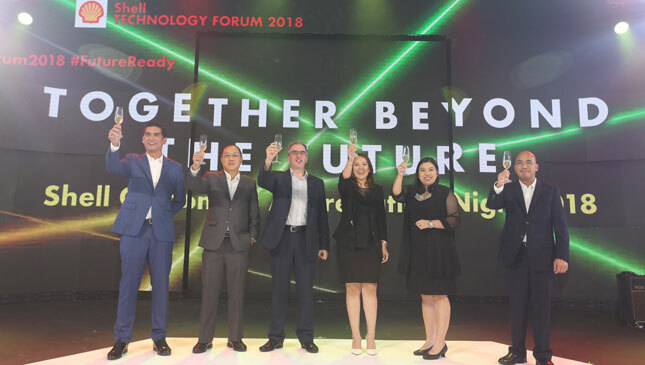 During the recent Shell Technology Forum held in May, Pilipinas Shell customers and partners gathered to discuss business developments and how to strengthen relations within the industry. They were joined by representatives from the government, the academe, and other industries. The goal was to "push for innovation and cooperation in the local business landscape." Among the topics discussed were the Shell Card, which aims to provide more solutions to customers aside from just a fuel card. 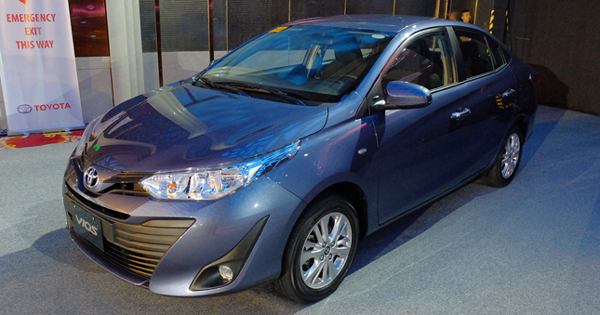 Shell also highlighted its new FuelSave Diesel with Dynaflex technology. Meanwhile, Department of Trade and Industry secretary and keynotes speaker Rafaelita Aldaba noted our country's recent economic growth. She also mentioned a study done by the World Economic Forum which notes the Philippines' future production capabilities. 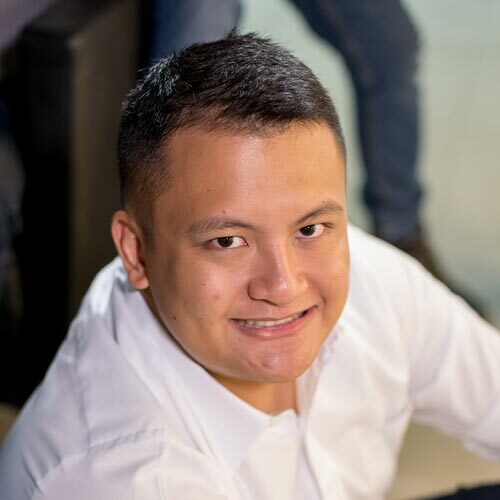 "What they concluded was that the Philippines has a low level of readiness for future production. The reasons are our weak institutional framework, weak human capital and weak technological innovation," she shared. On the topic of innovation, several speakers noted that a new industrial revolution is underway, and that everyone needs to adapt to survive. "Shell has been here since 1914. We’ve survived that long because we keep innovating. We keep trying to lead technology and development. 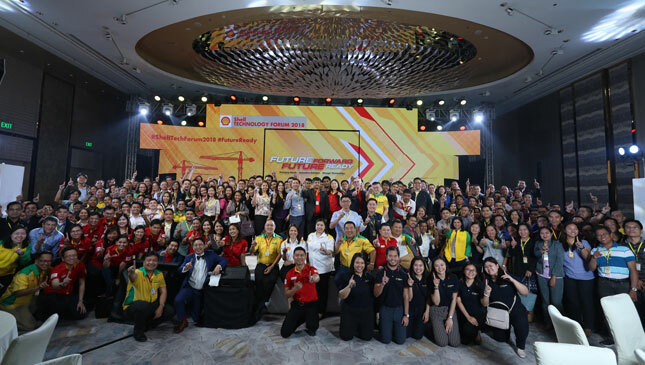 By working together, we can make that happen," said Dennis Javier, Shell's VP of wholesale commercial fuels.